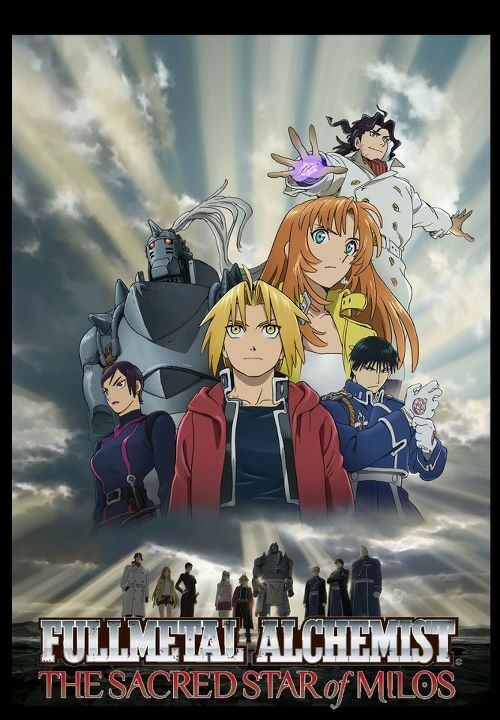 One of the most popular Japanese animated series by Hiromu Arakawa, Fullmetal Alchemist hits the big screen with a live action film! The FMA Franchise has been through a lot of remakes over the past years, but it has always been close to the hearts of many due to the storyline, characters etc. Fullmetal Alchemist is considered to be a masterpiece and a timeless classic by anime fans. Still not convinced? Here’s a few reasons why you should drop everything and watch FMA right now! I love how FMA has a very diverse range of characters. FMA has given all their characters so much development throughout the show that it’s impossible not to be attached to them. 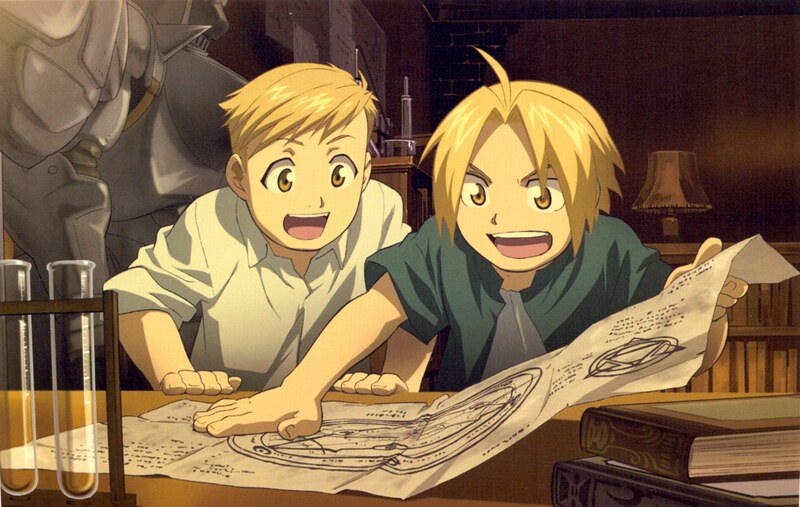 In the beginning of the series, FMA has established that alchemy is based on science. Number one rule is Equivalent Exchange. 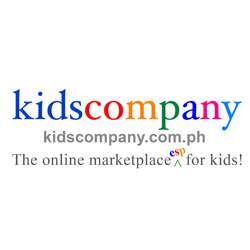 “Humankind cannot gain anything without first giving something in return. To obtain, something of equal value must be lost. “ One of the most quotable quotes from the show. According to mythology, Chimeras are mythical creatures composed of parts from different animals. 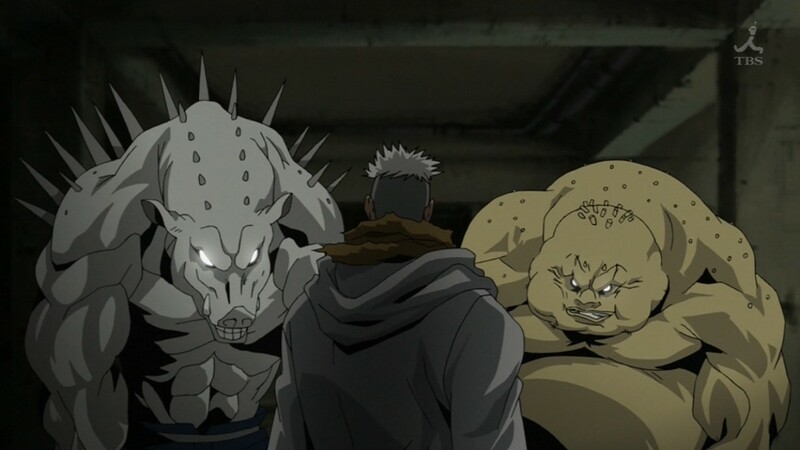 In FMA, they are creatures that have been fused together using alchemy. We also see humonculi, the philosopher’s stone, and the concept of the Seven Deadly Sins, with the mythology altered to fit the story’s overall feel. Also, they used the holocaust and Nazi Germany as inspirations for some of the major events and characters in the series – in an alternate history, perhaps. And as a history buff, I really enjoyed analyzing the whole series’ hidden messages. Before watching the live action, please make sure to watch Fullmetal Alchemist: Brotherhood. The second animation remake to have a further appreciation for the series. This is the usual questions for new fans: Which FMA to watch? I would definitely say Brotherhood! For many, the first FMA gives them a pang of nostalgia. But remember, Arakawa (creator of FMA) hasn’t finished the manga series when the first FMA was released. Brotherhood gave a more detailed and faithful adaptation to Arakawa’s FMA. 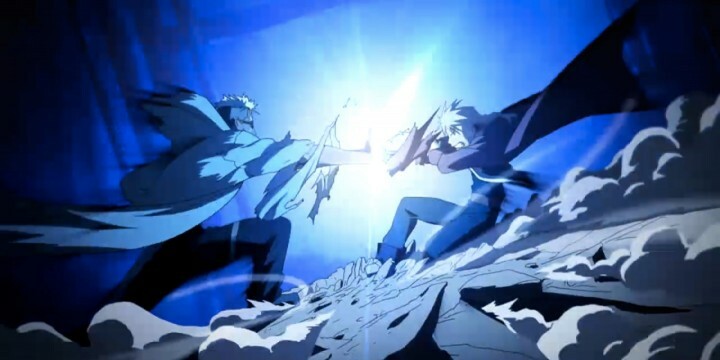 And yes, FMA: Brotherhood had beautiful animation and visuals. Don’t miss it! Hatred will consume and destroy you. I hope that the live action remake is as beautiful as the animated series. Let’s find out! The live action Fullmetal Alchemist film is now available on Netflix! 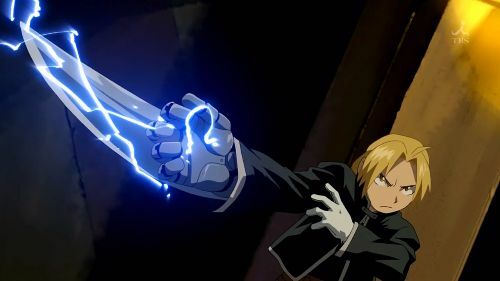 For those who have the luxury, I always recommend watching the first animated Full Metal Alchemist adaptation, all the way to its epilogue “Conqueror of Shamballa” movie, before going straight to the excellent Brotherhood adaptation. Although it breaks from Arakawa’s own narrative (due to the manga not being finished yet at the time), the resulting original series is a well-thought out tale in itself that still works within the source’s framework as a completely plausible alternate universe. In short, it does not stink of filler material: the whole thing still makes sense, “Brotherhood” notwithstanding, much more than, let’s say an Elseworld Batman story. Yes, the creators did take some liberties of their own, but those weren’t any big departures and were still respectful to the author’s intentions. Also, because of this, the “Star of Milos” standalone movie, absolutely pales in comparison to the superior “Conqueror of Shamballa”.